Opium is once again becoming a hub for dance music in Dublin City. 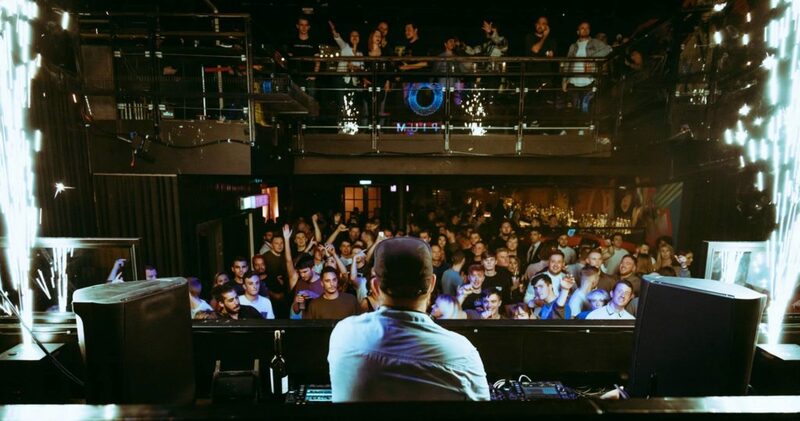 In its previous incarnation, the Camden Street venue was a hotspot for house and techno fans to come together before a wide variety of local and international artists on an almost weekly basis. Dublin has been spoiled for choice over the last four years, since Hangar’s warehouse opened its rather battered doors to the public in autumn of 2014, only a couple of months after District 8’s well-received launch with Rødhåd. These venues came along at just the right time, as only a few months down the line we were to lose our beloved Twisted Pepper, which had soundtracked the Dublin underground since 2008 and The Lost Society, a venue that played home to collectives such as Bruce Willis and Toast, student nights focused on dance music that helped to expose a lot of younger party-goers to a music/culture they might not have experienced elsewhere. The dance music scene in Ireland has been thriving and growing ever since, so much so that I think a lot of us began to take it for granted… Until recently. Week in week out, for the last four years, Dublin has been welcoming some of the world’s biggest and best DJs, to venues such as Button Factory, Hangar, District 8 and Opium Rooms, but over the last 18 months, we’ve witnessed the unfortunate demolition of Hangar (with District 8 set to suffer the same faith) and Opium Rooms close for renovations, before reopening and targeting a different audience. All of this, for the first time in years, cast a wave of doubt, worry and uncertainty over dance music lovers around the country. Seeing our cultural hubs turned to rubble for big money businesses has left a lot of us with a bitter taste in our mouths as we ponder, ‘what’s next?’. 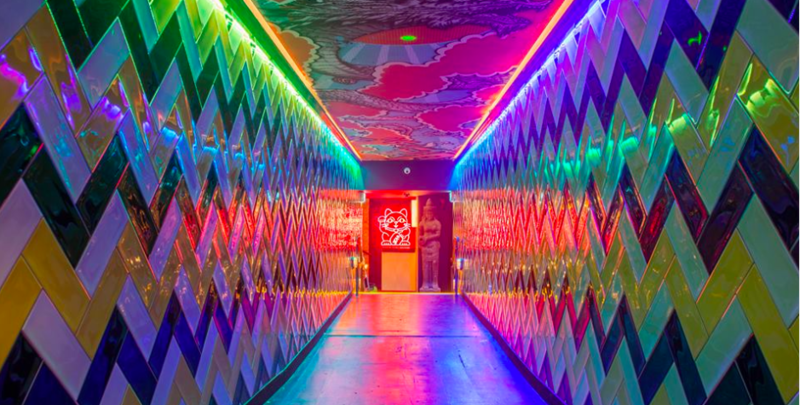 There are however, a number of smaller, more intimate venues still catering to the needs of dance music fans, with the likes of Wigwam (FKA Twisted Pepper), Wah Wah Club and Pygmalion bringing quality local and international acts to the capital. Don’t get us wrong, we love a dark, sweaty basement as much as the next guy… but we are left to wonder, what the next ‘big’ capacity venue for electronic music will be? Many have been hoping for a ‘Hangar 2.0’ or a ’new’ District 8 rather than looking at what’s around them. As mentioned above, Opium Rooms closed down during the summer of 2017 for renovations before reopening earlier this year with a whole new look and layout. The promoters at Opium have been working hard behind the scenes to rebuild the venue’s once stellar reputation as a house and techno hotspot within the capital. Over the last few months the venue has played host to some of the biggest names on the circuit, such as Paul Woolford, Maya Jane Coles, Henrik Schwarz, Todd Terry and Marshall Jefferson… but it’s not all about the big names. The venue has slowly become a place for locals to thrive again… something that’s been missing in Dublin since Hangar’s demise. Some new local collectives have popped up in recent months and have been finding a home in the newly renovated venue, such as Patterns Dublin, Disco Disco and Ludus. The venue has also recently had the likes of George Feely, Quinton Campbell, Adult Store, Marcus O’Laoire and Adamant all take to the stage. With the venue’s bookers putting in the hard work they have been behind the scenes, the new contemporary layout and the inevitable closure of District 8 getting closer and closer, it shouldn’t take long for Opium to become the venue of choice for music fans around the city. We’re all looking forward to what the future holds for Opium as they and we as a community, move forward into the next stage of Dublin’s illustrious clubbing scene. Keep up to date with all things Opium here.